We provide the best storage options possible for the people of Cessnock and the surrounding areas. 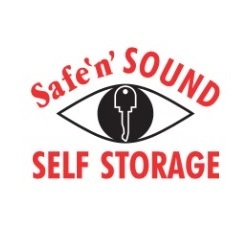 With over 25 different sizes, state of the art security features, giving our customers personal access 7 days a week and a commitment to cleanliness we have a storage unit for you. From small units to large, we have it here for you.